7. Feb. 2018 – Hannover. 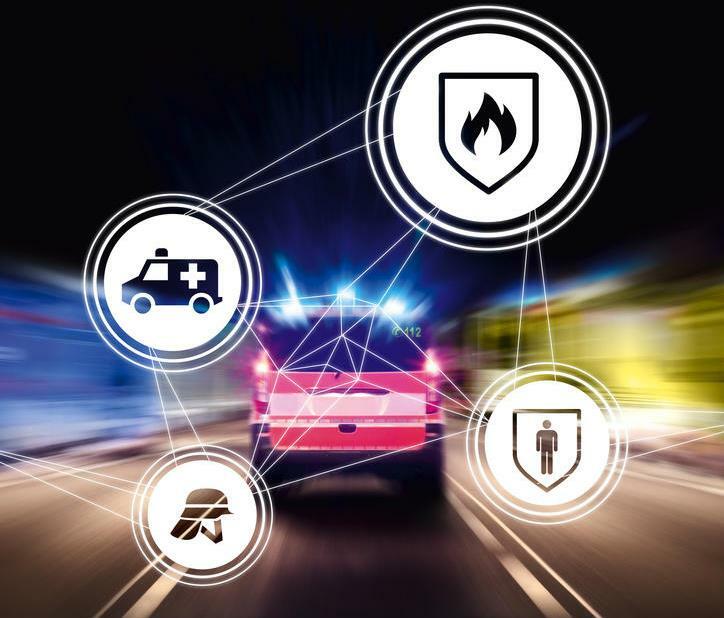 At INTERSCHUTZ 2020, everything will revolve around interconnected technology and teamwork. For the first time, the world’s leading trade fair for the fire and rescue services, civil protection, safety and security will run under an overall motto to feature prominently throughout the event: “Teams, Tactics, Technology – Connected for Protection and Rescue”. The motto draws attention to two key aspects now shaping the future of the sector: the use of innovative digital solutions and increased collaboration among the many professional organizations and institutions involved. INTERSCHUTZ is the world’s No. 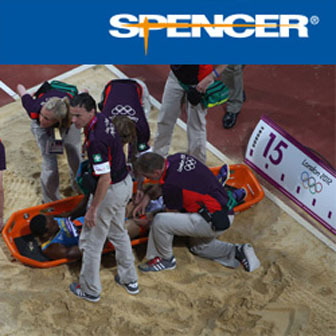 1 event for the sectors it covers, and is unique in giving full coverage to cross-disciplinary interplay between the firefighting services, fire protection bodies, rescue services and civil protection organizations. The next INTERSCHUTZ will be staged in Hannover, Germany, from 15 to 20 June 2020. Today’s challenges are considerable: terrorist acts, major man-made and natural disasters, unexpected failure of vital infrastructure and unprecedented refugee streams all require the collaboration of more and more highly-trained specialists. INTERSCHUTZ is the ideal platform for discussion on these challenges because it brings together professionals from all the relevant disciplines, including the firefighting, fire protection, rescue, safety and security services, enabling them to share knowledge with their international peers and broaden their networks.